Lighter Scripto was one of the first plastic lighters, and it allows you to visually estimate the amount of gasoline remaining in it. 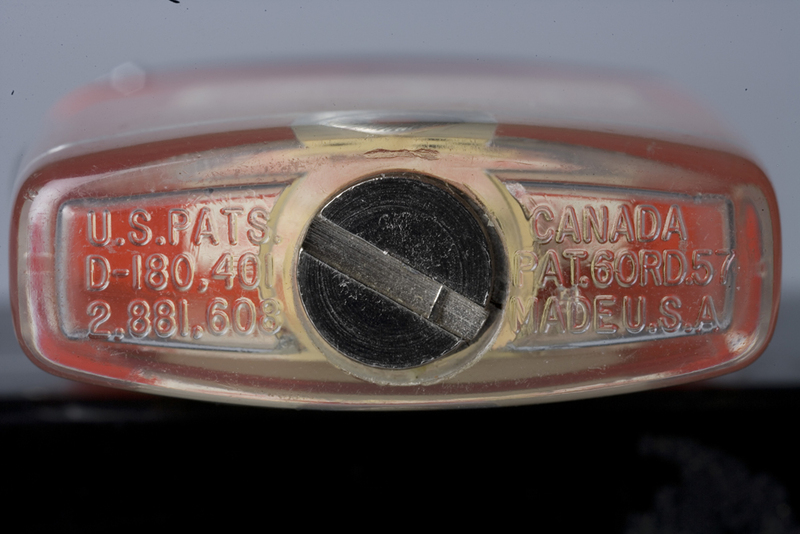 Its mechanism has been equipped with a system pumping fuel to the wick, for this is a special button on the side of the lighter, and the wick itself was constantly immersed in the fuel chamber. 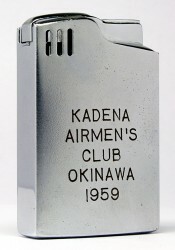 Such a mechanism virtually eliminates evaporation of gasoline, as in conventional lighters where the wick was inserted directly into the fuel tank. 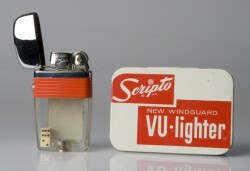 Scripto - absolute champion of integrity among petrol lighters: even today you can find items that have 50-60 years remained gasoline in the fuel chamber. 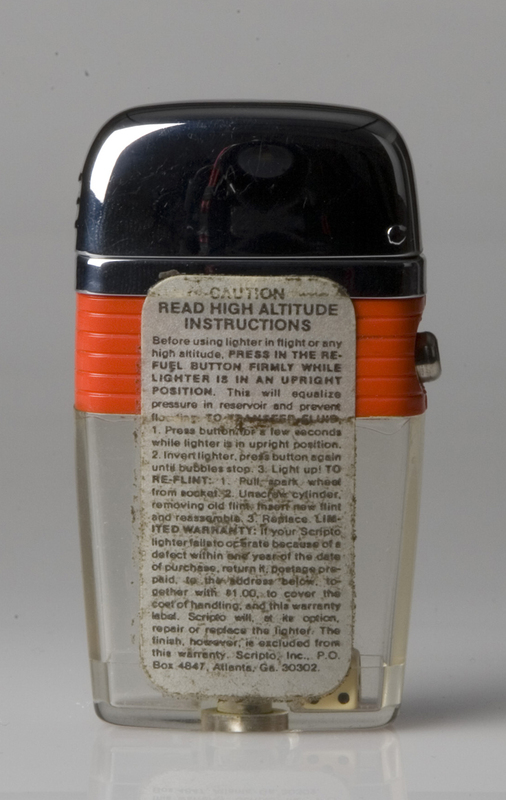 How do I know whether the real Lighter STDupont?